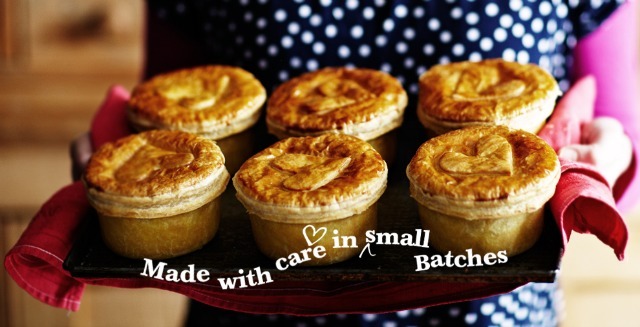 Congratulations to Louisa Foti from Eat Your Veg who has won the Higgidy Pie Party competition! Louisa will receive a fabulous party pack and no less than 12 tasty Higgidy pies so she can invite friends and family over during British Pie Week (3 to 9 March) for her very own pie party. Enjoy and do let us know how you get on!